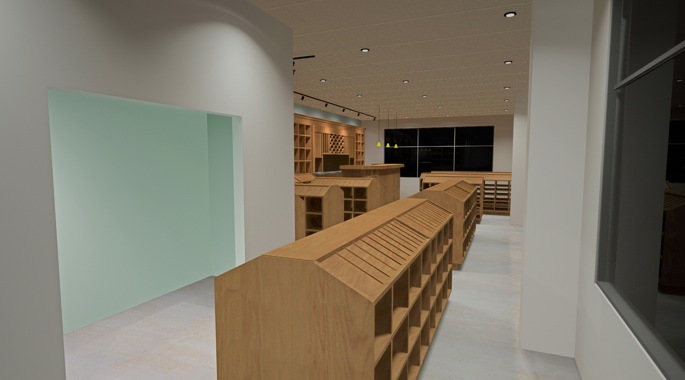 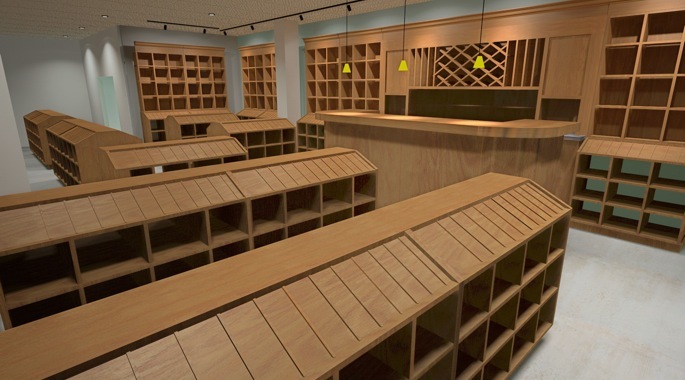 This project represented the fulfillment of a lifelong dream for owner Dan Swick to open a specialized wine store where customers could go for professional advice and quality wine. 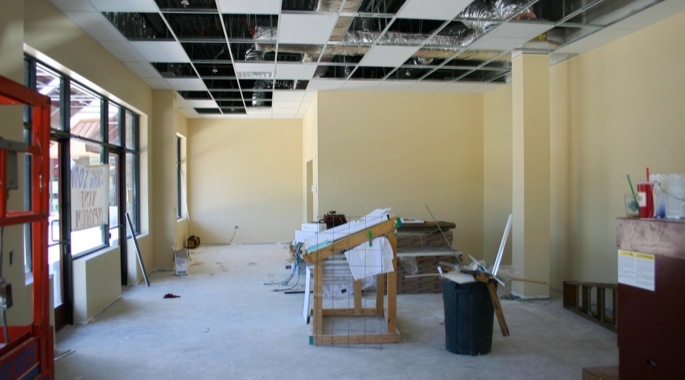 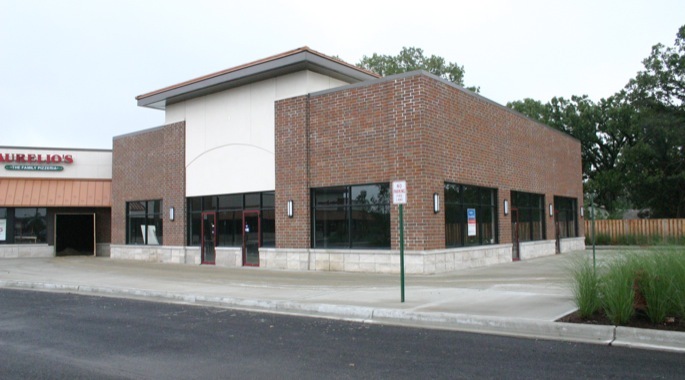 The store is built into a new commercial strip center and required the construction of new ADA restroom facilities, as well as a health department compliant food preparation area. 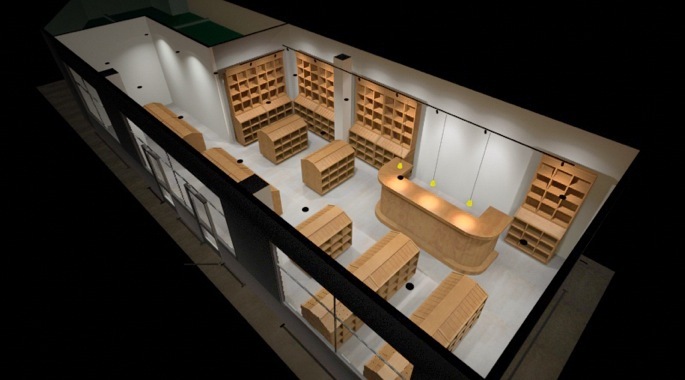 Features of this project include new lighting, and a cuvenee wine preservation and storage system. 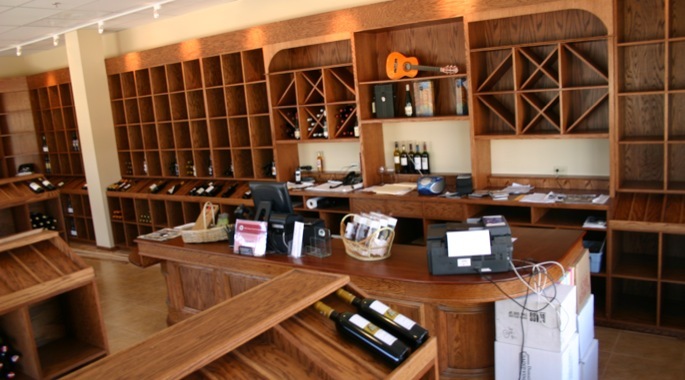 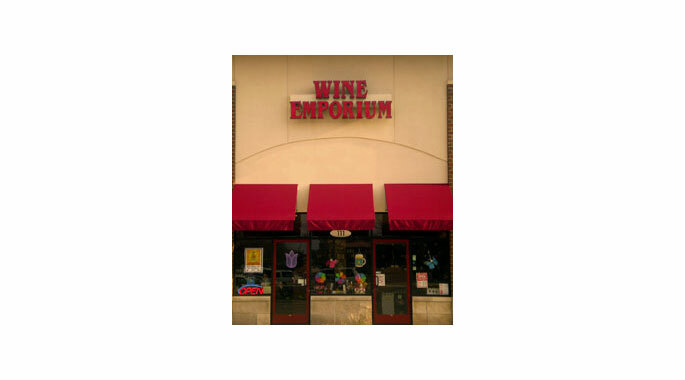 As there is usually one operator in the facility the design of the customer point of sale counter also doubles as the wine tasting bar, allowing one person to operate the store and remain in control of the shop. 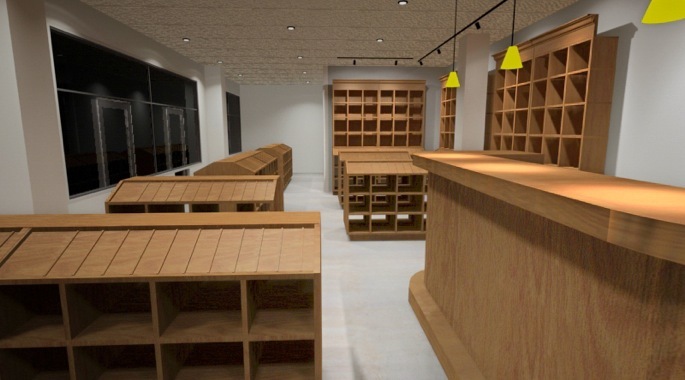 The millwork is all custom made by renowned woodworker Ray Wray of Chicago. 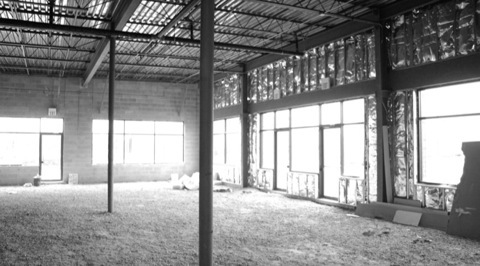 His company is noted for creating the interiors of many of Chicago’s famous Irish pubs.